It’s a lovely day in the neighborhood, especially when I can welcome back my friend Caroline Warfield for First Kiss Friday. 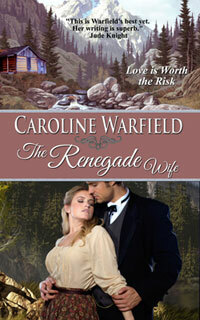 We hope you enjoy this excerpt from The Renegade Wife! Enjoy! Reclusive businessman Rand Wheatly finds his solitude disrupted by a desperate woman running with her children from an ugly past. But even his remote cabin in Upper Canada isn’t safe enough. Meggy Blair may have lied to him, but she breached the walls of his betrayed heart. Now she’s on the run again and time is running out for all of them. Caroline Warfield is the pseudonym of a writer who wishes she had walked through fascinating times in the shoes of one of her characters—but which one? Caro has at various times been an army brat, a librarian, a poet, a raiser of children, a nun, a bird watcher, an Internet and Web services manager, a conference speaker, an indexer, a tech writer, a genealogist, and, of course, a romantic. She has sailed through the English channel while it was still mined from WWII, stood on the walls of Troy, searched Scotland for the location of an entirely fictional castle (and found it), climbed the steps to the Parthenon, floated down the Thames from the tower to Greenwich, shopped in the Ginza, lost herself in the Louvre, gone on a night tour of the Singapore zoo, walked in the Black Forest, and explored the underground cistern of Istanbul. 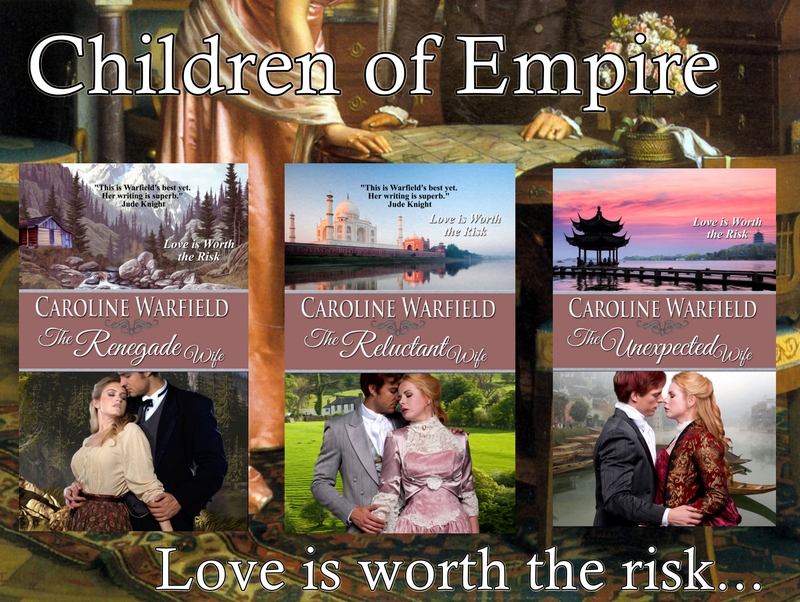 By far the biggest adventure has been forty-five years of marriage to a prince among men. 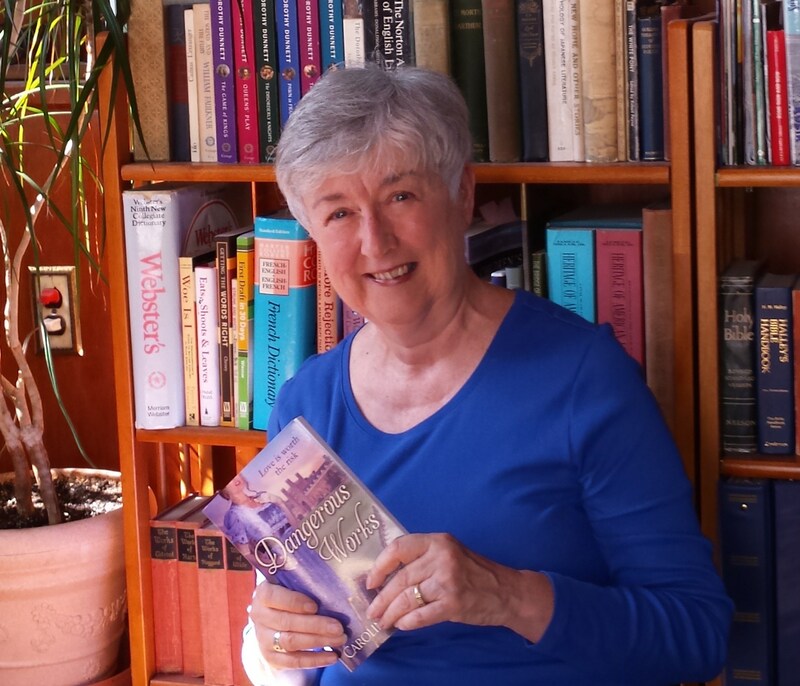 Having retired to the urban wilds of eastern Pennsylvania, she reckons she is on at least her third act, happily working in an office surrounded by windows while she lets her characters lead her to adventures in England and the far-flung corners of the British Empire. She nudges them to explore the riskiest territory of all, the human heart.